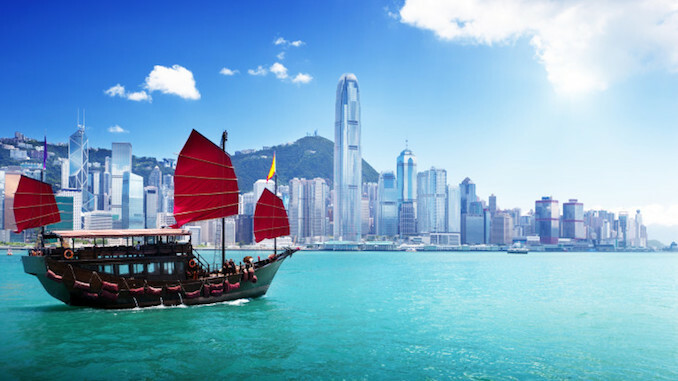 In recent years, particularly since the establishment of the Hong Kong Maritime and Port Board in April 2016, maritime arbitration in the territory has been on the receiving end of unprecedented publicity and promotion. 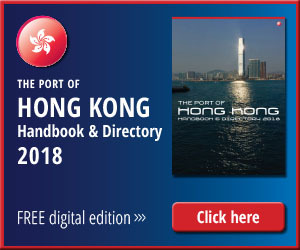 So it might come as a surprise to some that according to figures garnered by international law firm, Holman Fenwick Willan, just 36 maritime arbitrations were conducted at the Hong Kong International Arbitration Centre in 2016, with an additional 10 LMAA (London Maritime Arbitrators Association) arbitrations seated in the territory during the same year. While the HFW report includes the caveat that: “The statistics are best estimates produced from the figures for maritime arbitrations both published and provided on request. 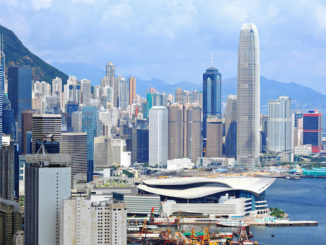 They cannot capture all maritime arbitrations as not all arbitration institutions provide full breakdowns by jurisdiction and sector and ad hoc arbitrations are difficult to track,” when the figures for Hong Kong are compared with rival jursidictions, a sense of humility tends to descend. London is well known as the leading centre for maritime arbitration. In 2016, approximately 1700 individual maritime arbitrations were handled by the LMAA alone. In the same period a total number of over 1750 maritime arbitrations were held in London when (London Court of International Arbitration) LCIA and (International Chamber of Commerce) ICC disputes are included. Singapore, only second to London in the volume of arbitrations it hosts, clocked up over 120 (Singapore International Arbitration Centre) SIAC, (Singapore Chamber of Maritime Arbitration) SCMA and ICC cases of maritime arbitration in 2016. 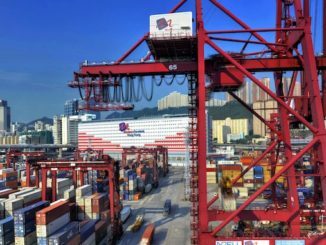 But can Hong Kong afford to be so dismissive when it comes to maritime arbitration along the Belt and Road? According to recent news reports, most noticeably Asia Times, following a meeting of the Leading Group for Deepening Overall Reform of the 19th Communist Party of China Central Committee, plans are going ahead to establish an arbitration mechanism directly aimed at the resolution of disputes arising out of projects/adventures relating to the Belt and Road Initiative. Under the plan international courts, in Xian, Shenzhen and Beijing will be set up to deliver arbitration services under the auspices of the Supreme People’s Court, with Shenzhen targeted as a venue for the resolution of maritime-related arbitrations. Advocates of the new courts have cited the expense of international arbitration and, in the case of land-based disputes, a supposed marine law foundation in international arbitration. 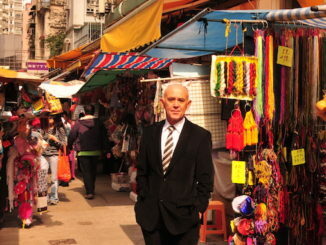 But in the end will not a preponderence of China-sourced finance and hardware often be a strong negotiating point when the jurisdiction of disputes is decided?